It’s so Sweet, It’s Soirette! When October rings in, you know the festive season has officially begun. Starting from Thanksgiving and until the New Year, Team Daily is in full festive spirit. Talking about the festive spirit, what screams out celebration louder than sweets? Yes, sweets, treats, desserts! And what better than macarons to satisfy your sweet-tooth? The mere mention of macarons makes us all go , “yummm”. All the macarons that we munch on are oh-so yum! Why? Because they are from Soirette. Soirette is a little, colorful, hidden gem in the beautiful Coal Harbour neighbourhood. Interesting name, you would say. Owner and Pastry Chef, Shobna says, “we wanted a unique name for the unique experience that we had to offer”. Since Soirette is about French goodies, the name is also French which loosely translates to a small party. If you have been to their ‘jewel-box pastry shop’, you would know how aptly it fits in. From their macarons to their cakes, everything tastes sweeter because of the extra serving of love in them. Everyone at Soirette is passionate about what they do and in the words of Shobna, “our hearts belong to baking”. With so much love and affection being put in, the end product does speak for itself. 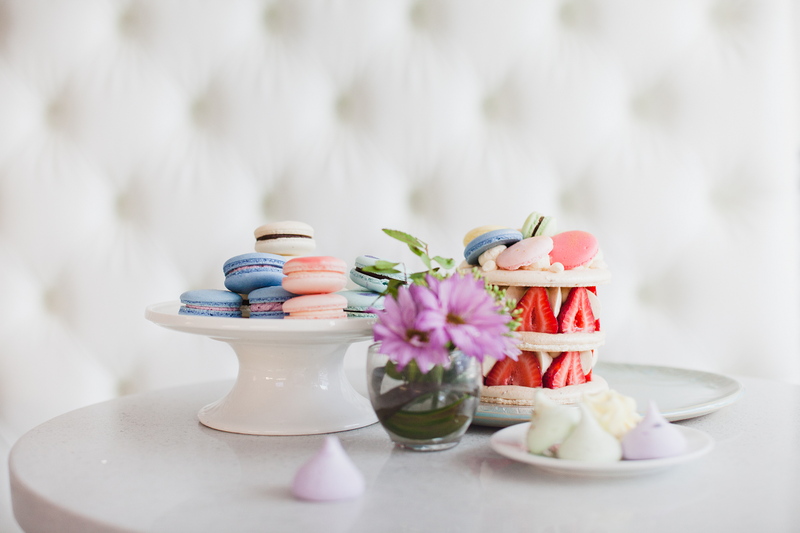 While all the flavors of macarons at Soirette are remarkable, one stands out. The Vancouver Fog. The Vancouver Fog is a Soirette original. It originated from their best-selling organic Lavender Earl Grey tea. 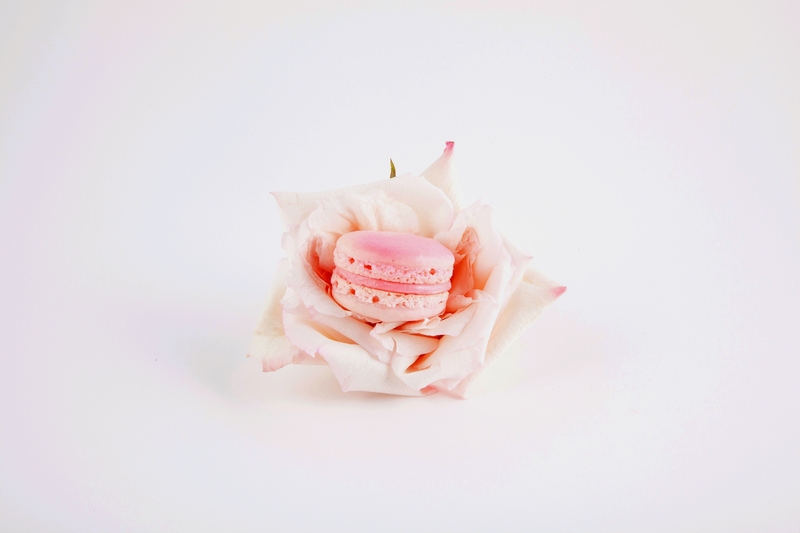 From tea, it evolved to latte and now to their best selling macaron and cake, too. So, next time at Soirette, don’t forget to get this uber flavorful option packed. Other than this, their range of macarons is vast. From top-sellers to all-time-favorites to seasonal ones, you will never be disappointed. Same goes for their cakes. This place is truly a sweet heaven. Now, for all those who think, “how often can one eat macarons?” Don’t worry! 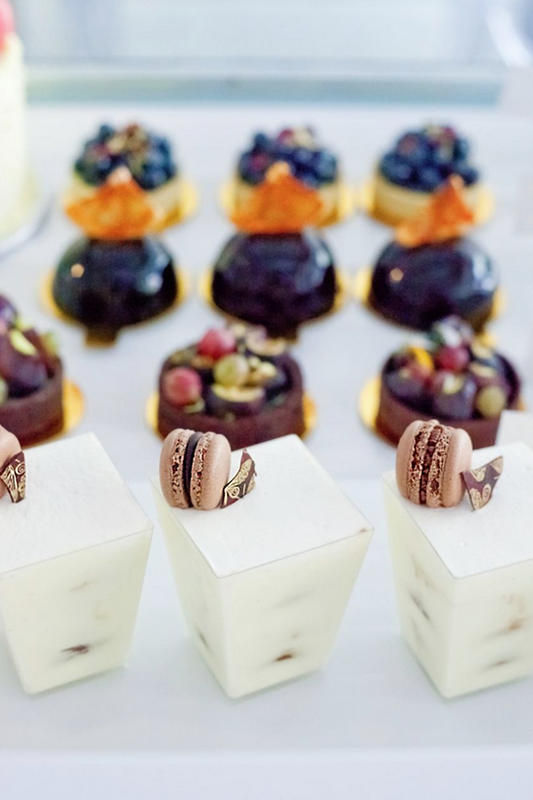 Apart from their macarons, Soirette is known for their hi-tea. It is during the hi-tea hours that you can enjoy the numerous delicacies, both sweet and savory, from the amazing folks at Soirette. But remember, hi-tea at Soirette is by reservation only. Reserve your spot for the weekend now to avoid any disappointment. Other than sugar, Soirette does pack some spice, too. They have weekday lunch options of scrumptious sandwiches for which the breads are baked freshly in-store. Fresh ingredients, baked with love, friendly team and a warm atmosphere. Don’t you already want to be there? While there, make sure to say Hi to Shobna. Her cheerful nature adds life to Soirette. It is their team effort that has helped them build a loyal customer base. More than shopping and snacking, it is about relationships and experience at Soirette. It is the appreciation from their customers that Soirette is now planning on their second location. Details? Soon!